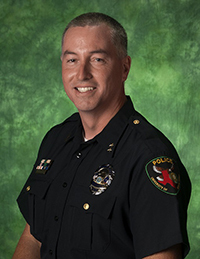 The UNT Police Department is a nationally accredited agency and serves an integral role in campus life as the university's principal provider of safety and security for our faculty, staff, students and visitors. The UNT police are dedicated partners in maintaining university's legacy as a healthy and enriched educational environment. The department administers numerous services and programs that support individual wellbeing as well as convenience. Likewise, our highly trained professional staff serve in a variety of roles and are available through many means.